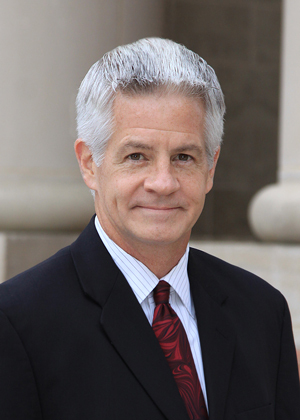 Sugar Land/Southwest Houston attorney Michael Brophy has been a successful civil litigator throughout the State of Texas for more than 30 years, has enjoyed a prestigious “AV” practice rating since opening his doors, and has been listed in the Bar Register of Pre-Eminent Lawyers since 2004. Mr. Brophy has competently and cost-effectively handled divorce (traditional and collaborative), child custody, child-support enforcement, and breach of contract lawsuits in Harris and Fort Bend Counties since the year 2000. Transparency is another cornerstone of our practice. When you entrust us with your family matter, you’ll be provided with specific information about who will assist Mr. Brophy in handling your case, how much we’ll charge for our time and services, and when you will be periodically billed (we'll send you a monthly statement to let you know exactly where you stand with respect to your attorney's fee bills).